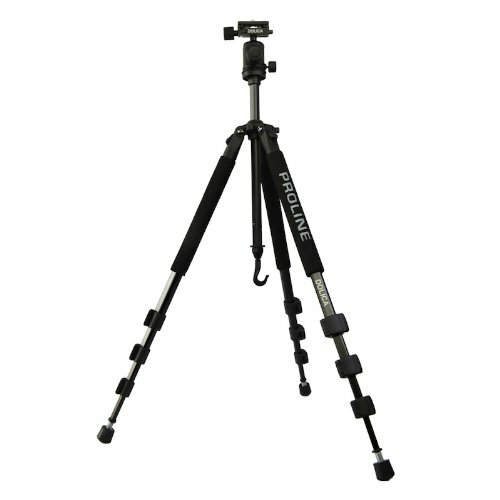 Amazon offers the Dolica Proline GX Series 65" Tripod, model no. GX650B204, for $52.99. 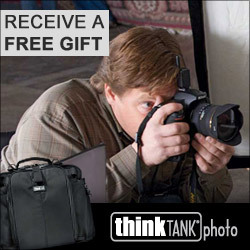 Clip the $5 off coupon on the product page to cut the price to $47.99 with free shipping. 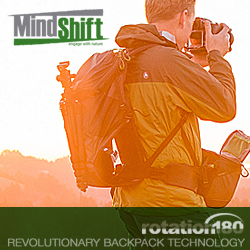 It features a ball head, 4-position leg angle adjustment locks, and non-slip feet.